Kupwara, Dec 13: Residents of several areas in Kupwara district have urged the JK Bank authorities to install ATMs in their respective areas. 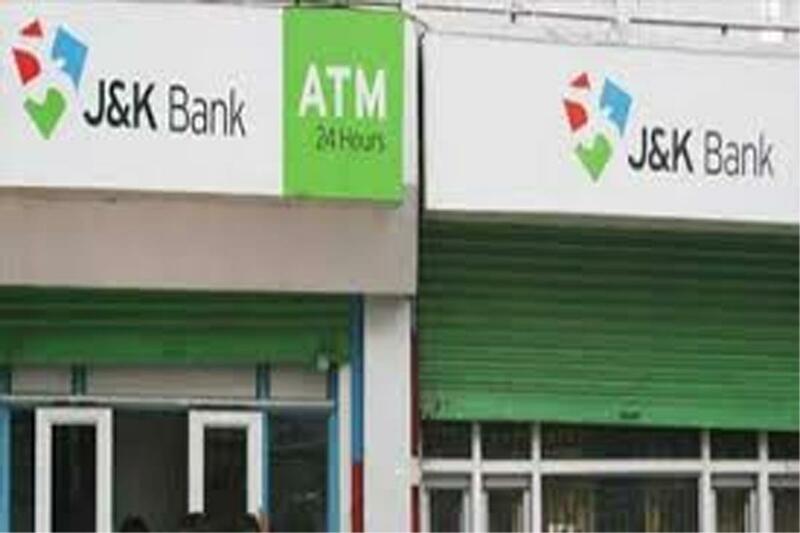 Residents from Upper-Dudwan, Bohipora, Jamia Qadeem here have appealed Jammu and Kashmir Bank for ATMs. According to our correspondent, Wasim Majnoon Mir, the residents have appealed Chairman JK Bank to personally look into their demand and issue orders for commissioning of an ATM in the areas. "Inhabitants of Upper-Dudwan, Jamia Qadeem, Degree College Bohipora, shopkeepers of General Bus Stand said they have to travel 2 kilometers to withdraw money. In Upper-Dudwaan many offices functions including Tehsil Office, BSNL, Sheep Husbandry, District Jail, Fire and Emergency Services, Police Station and other areas like Degree College where thousands of students are studying. “We don’t have a single ATM in these locations while as thousands of people live in the area,” said Umar Farooq, a social activist. “We urge the J&K Bank Chairman to look into the genuine demand,” he said.